Earn 42 points upon purchasing this product. 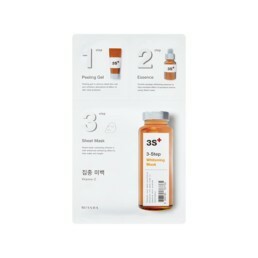 Infused with nutrient-rich marine extracts sourced from the waters around Jeju island. This 'anti-polluaging' sheet mask is infused with a balancing and intensely hydrating essence to replenish precious moisture and enhance skin's resistance to environmental stress. 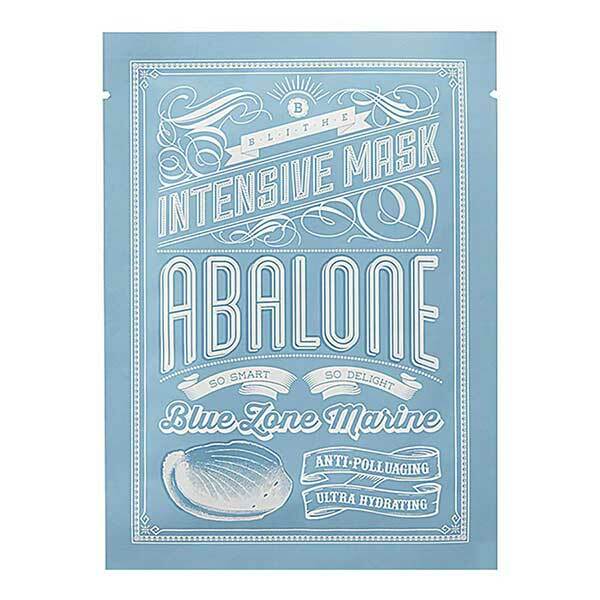 Blithe’s Abalone Sheet Mask is soaked with a cocktail of replenishing marine extracts – including marine collagen to support synthesis of skin-essential ‘scaffolding’ and abalone (a potent source of minerals, proteins, amino acids and essential fatty acids) – to optimise skin’s moisture levels and in turn, enhance its strength, resilience and youthful luminosity. 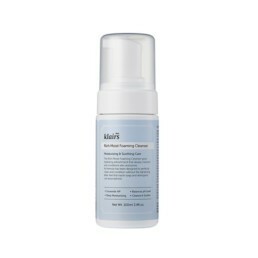 A blend of sugars then works to further boost moisture-retention while peptides protect from water-loss to keep skin plump and supple with an enviable dewiness that lasts. 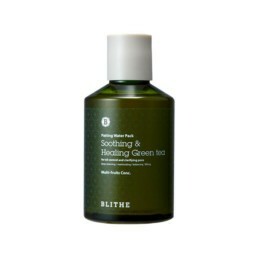 Perfect for parched, lacklustre skin types. Use 420 points to purchase this product! 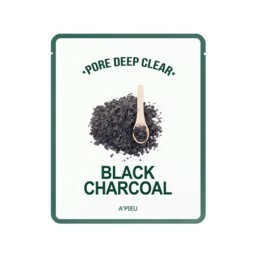 How to use: After cleansing, apply the mask to your face and leave it on for 15-20 minutes. Remove the mask gently and allow any remaining essence to sink in – patting repeatedly to maximise absorption.